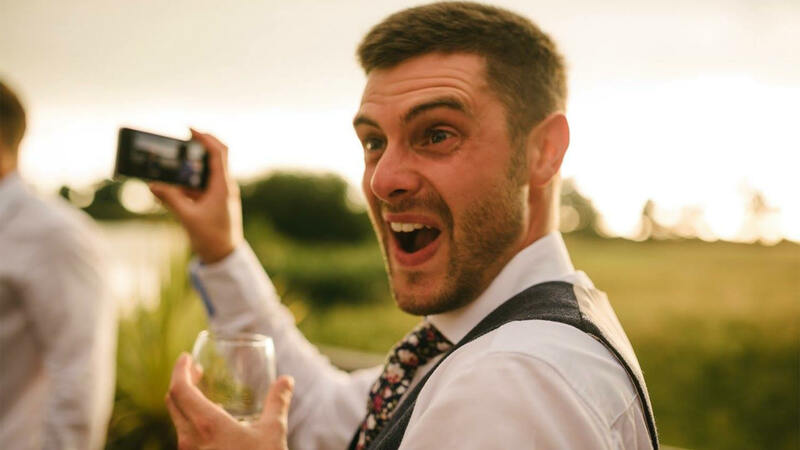 Combining ‘gasp-worthy feats of wonder‘ (The List) with ‘exceptional showmanship‘ (Daily Mail), Aaron creates ‘captivating mischief‘ (Nottingham Post) for you & your guests to ‘witness the awesome‘ (ShortCom) as he tells them what they’re thinking. 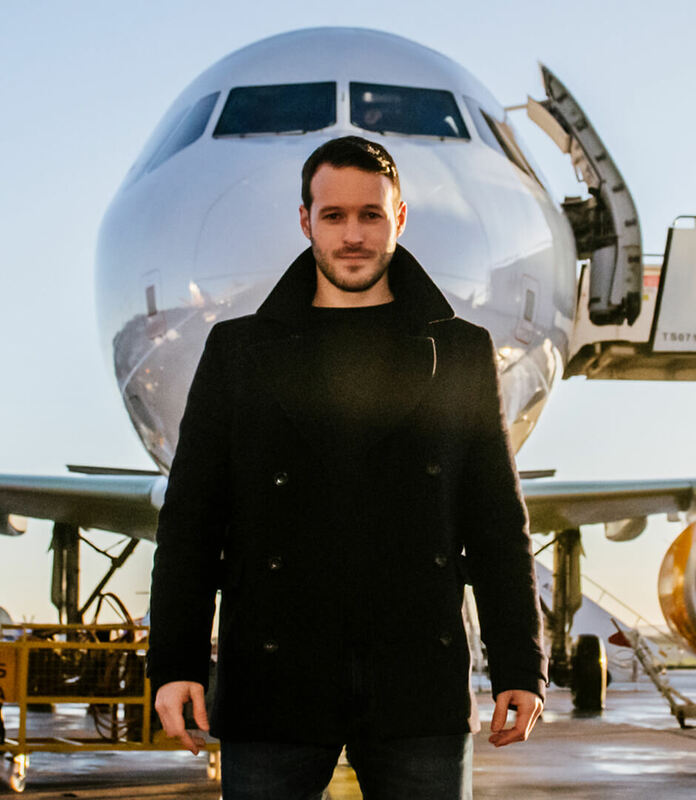 From Samsung to the BBC & New Jersey State Police, Aaron’s unique & mesmerising style has made him one of the most popular performers in the corporate market. Aaron’s tranche of 5 star reviews & incredible client testimonials really do speak for theirselves. Aaron’s ground breaking performances have been crafted through hundreds of events & multiple sell-out theatre runs to guarantee your guests will be laughing & gasping throughout as he performs astounding mind reading and fascinating hypnotic feats live. If you want something different & refreshing for your company’s next event, dinner or conference, Aaron’s critically acclaimed showmanship, ‘jaw-dropping miracles’ (★★★★★ Mumble) & quick-witted sense of humour creates a fresh, fast-paced & interactive form of entertainment to bring your guests an experience they’ll never forget on any size of stage. Close-up entertainment gives guests an intimate performance. Whether they’re at tables or mingling at a drinks reception Aaron mixes seamlessly with guests performing extraordinary feats of mind reading, plucking thoughts from their minds to create ‘a true spectacle’ (★★★★★ The Upcoming); just listen for the gasps in the room. 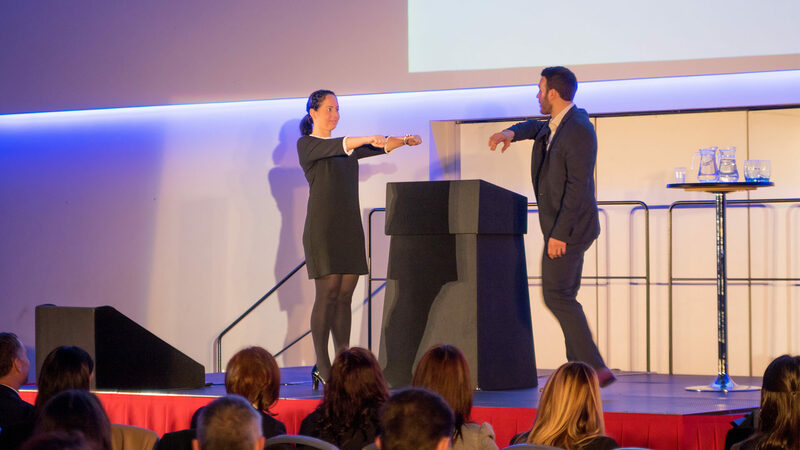 Specialising in performance driven talks, Aaron delivers high impact, interactive presentations to energise delegates. Drawing on his experience as a doctor, hypnotist, hypnotherapist & his work with the TV, theatre & corporate industries Aaron naturally weaves in brand messages whilst teaching delegates transferable & relevant skills from his own repertoire. Aaron offers a range of talks, training sessions & a unique take on bespoke projects.